Eli and Jo and Mom Belen were great guests. They are very charming and friendly. They are so flexible, respectful and understanding. They left the place clean. It was a real pleasure to have them as guests. We enjoyed the short talks we had with them. We would love to have them back. Thank you for letting us stay in your condo. Your patience & sincerity in making our stay peaceful & enjoyable are much appreciated. The amenities you provided gave us a real good start for our vacation. 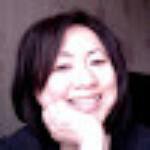 I surely will recommend your condo to friends who desire to stay in a rental condo. Eli and Jo, the pleasure is ours! This entry was posted in AirBnb, Awesome, Eastwood City, Testimonial and tagged AirBnb, Eastwood City, philippine vacation condo, Vacation Condo on May 29, 2016 by bobet. It was a delight hosting Noel’s family in our awesome fully furnished one bedroom condo at Eastwood City during their family vacation. They were very appreciative and took good care of our unit. We’re so lucky we always have wonderful and interesting guests. We enjoyed our short chats with them — we gave them tips on how to enjoy Eastwood and they told us about life in London. Funny story. Every now and then, people forget. We have our aircon units professionally cleaned every several months, and we clean the removable filter after every guest leaves. Once, a few weeks before the scheduled professional cleaning, we forgot to clean the removable filter. Then Noel and family arrived. The next day they called and said their son is a bit sensitive to dust and asked if we can clean the aircon? We were so embarrassed, so we rushed to Eastwood armed with a portable vacuum cleaner to at least clean the removable filter and exterior. After cleaning the aircon and profusely apologizing (we normally clean everything, how can we forget the one time we have guests who are sensitive to dust? 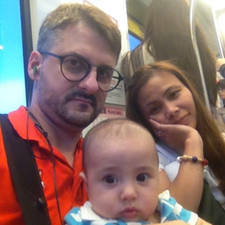 ), we chatted with Noel and family. 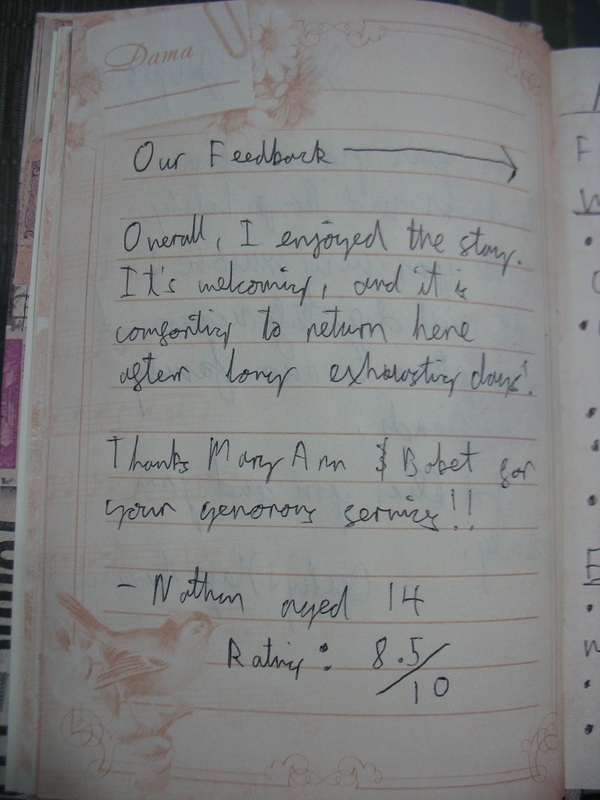 Overall, I enjoyed the stay. It’s welcoming, and it is comforting to return here after long exhausting days! Thanks Mary Ann and Bobet for your generous services!! Well Nathan, we just put some oil on the bedroom door hinge, so it is no longer squeaky, After the scheduled professional cleaning of the aircon, it now purrs quietly like a contented cat. We put silicone gutters in the shower to keep the water inside the shower stall. Thank you for the 8.5 out of 10 rating, and the constructive criticism, Nathan! We trust you’ll find the condo a “10” and a much enjoyable place to stay in when you return! This entry was posted in Eastwood City, Testimonial and tagged Eastwood, EastwoodCity, Nathan, Noel, philippine vacation condo, Vacation Condo on March 2, 2016 by bobet. 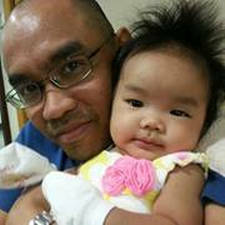 Cathy and Nap are Filipinos who currently stay in Cambodia. We were pleasantly surprised when we discovered Nap is the brother of one of our good friends! For your graciousness, kindness and hospitality, thank you very much! We will definitely recommend your place to our family and friends! 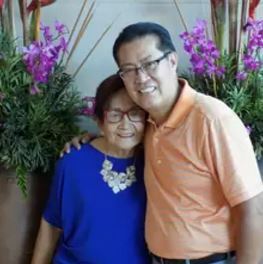 One cannot ask for kinder hosts than Mary Ann and Bobet. They’ve thought of just about everything that will ensure a most comfortable stay in their cozy apartment – fast and reliable Wi-Fi, cable T.V. , local phone, microwave, oven toaster, hot and cold water dispenser, washing machine, drying rack, iron, towels, hangers, toiletries and even food items! Yes, it’s a small place, but they packed it well and neatly that I even had space to do my morning exercise routine 🙂 We easily got our Uber rides from this place to take us around the city. Of course there were days when staying in Eastwood and just walking around the shopping mall was enough to fill the day. I don’t think one can get a better deal than this considering all the amenities, facilities, security and convenience that this place offers. 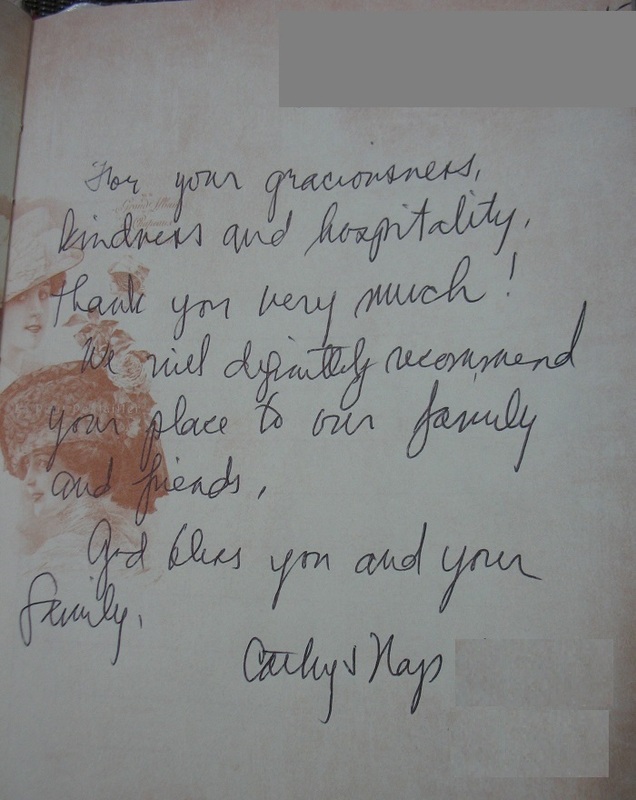 This entry was posted in Eastwood City, Testimonial and tagged cathy, Eastwood, Eastwood City, Flipkey, nap, philippine vacation condo, tripadvisor, Vacation Condo on February 4, 2016 by bobet. Alexis and family stayed only a few days, and we had only a few rounds of email and text messages before they arrived, but we had a pleasant time talking to them (as if we’ve known each other for a long time) on arrival and prior to departure. They were very appreciative and took very good care of our unit. We’d love to host them anytime. 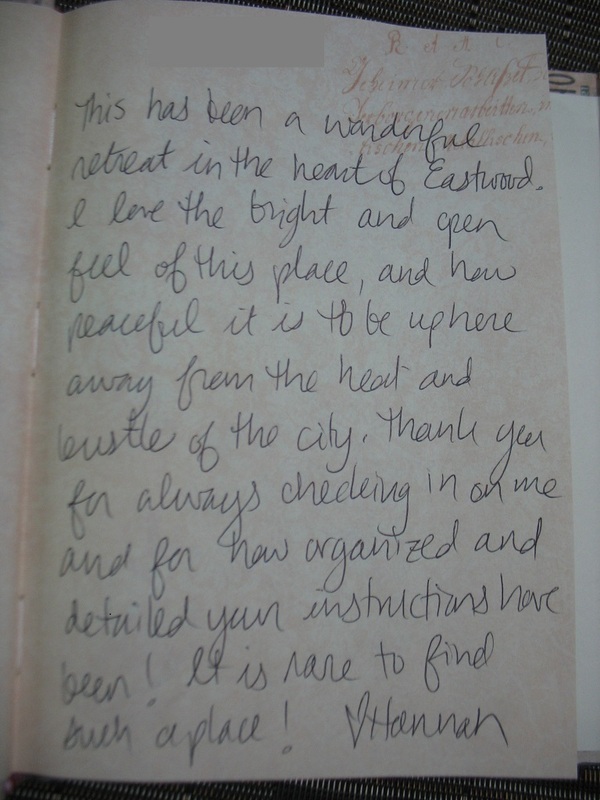 We also loved the note she left in our guest book. Thank you for being so welcoming, accomodating and understanding! We couldn’t have asked for a better experience. Your thorough booklet/binder was extremely helpful too. My boyfriend, sister, and sister’s boyfriend really ejoyed our time were in Eastwood. I am really looking forward to to staying here again in the future. Until next time, take care, and please keep in touch! This entry was posted in Eastwood City, Testimonial and tagged alexis, andrea, anthony, Eastwood, EastwoodCity, philippine vacation condo, tim, Vacation Condo on January 25, 2016 by bobet. 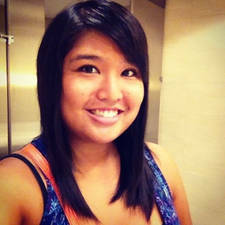 Hannah was very easy to communicate with from pre-booking and kept us abreast of her arrival plans. She was really friendly, warm and took amazing care of our condo. Hannah extended her stay in our unit, we are very happy that she did! We would have loved to have her longer had it been possible. She was really a very nice guest. Very appreciative and polite. She left the place sparkling clean. Meeting young and vibrant people like Hannah is one of the reasons why we love having guests. This has been a wonderful retreat in the heart of Eastwood. I love the bright and open feel of this place, and how peaceful it is to be up here away from the heat and bustle of the city. Thank you for always checking in on me and for how organized and detailed your instructions have been! It is rare to find such a place! The condo was bright, clean, and quiet. It has the benefit of being on a higher, outward facing floor, which means amazing views of the city and lots of light. It is well-stocked (toiletries, snacks, laundry detergent, etc) far beyond any other condo I’ve rented in Eastwood, which was a lovely surprise. The two AC units, water dispenser, and washing machine were absolute life savers. And one of the most remarkable things about this condo are the hosts. They really go out of their way to make sure you have everything you need, and are always very quick to respond to any questions. They make your experience feel personalized and comfortable, like they are welcoming you into their home. Would definitely stay here again! We look forward to having you back, Hannah! 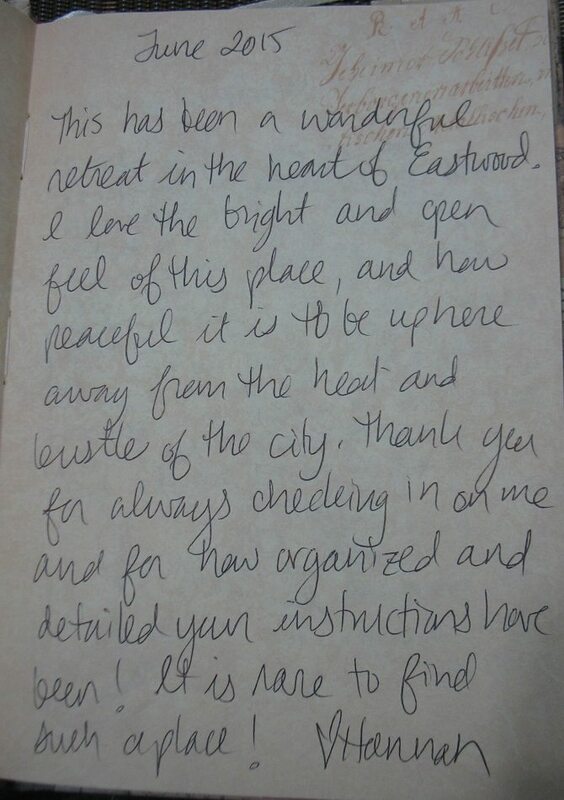 This entry was posted in Eastwood City, Testimonial and tagged AirBnb, Eastwood, EastwoodCity, philippine vacation condo, Vacation Condo on January 25, 2016 by bobet. Awesome Mervin stayed with us, together with his friends Spike and Fish. They are all from the UK. 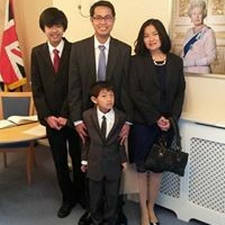 Mervin went on vacation in the Philippines to attend an important family affair. It’s been a pleasure staying here at your condominium. As expected, its been very comfortable and most convenient for us. 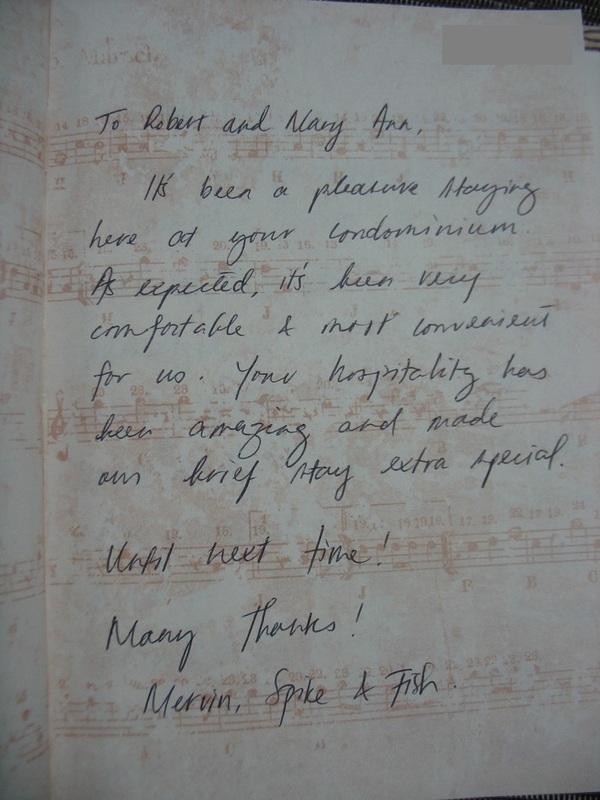 Your hospitality has been amazing and made our brief stay extra special. I had a fantastic time staying at this place. The hosts are very accommodating & would very much recommend to use this place. 24hours food, snacks & even bars just 2 minutes away from the place. The best thing about it is, I felt safe & staff were very friendly. Thank you once again for letting me stay in your beautiful place. This entry was posted in Eastwood City, Testimonial and tagged EastwoodCity, philippine vacation condo, Vacation Condo on January 25, 2016 by bobet. Thank you AirBNB for choosing us ( and thus our Awesome Philippine Vacation Condos) as Superhosts again! Last month, we were invited to a local AirBnB event for Superhosts. 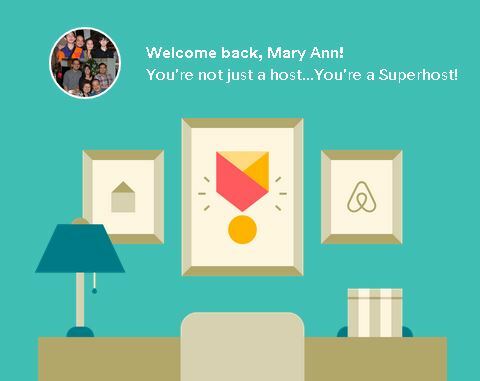 We thought a “Superhost” is just a nice name they assign to AirBnB hosts, but we learned it is a badge of honor one really strives to earn! Superhosts develop their hospitality style by welcoming guests frequently. You must host 10 trips within the last year. Superhosts provide listings that inspire enthusiastic reviews. At least 80% of your reviews need to be 5 stars. The Awesome Philippine Vacation Condos have 100% 5-Star reviews! Being responsive shows guests they have your support. Superhosts maintain a 90% response rate or higher by responding to guests quickly. Superhosts don’t cancel confirmed reservations unless there are extenuating circumstances. We have zero cancellations! 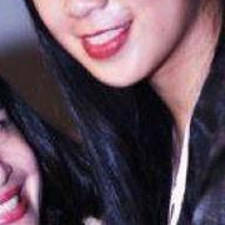 This entry was posted in Awesome, Eastwood City, Montecito, Newport City and tagged AirBnb, airbnb superhosts, Eastwood City, montecito, newport city pasay, superhosts on October 12, 2015 by bobet. Hannah was an awesome guest. Meeting young, warm and friendly guests is what we enjoy most in our AirBnB hosting experience. The condo was bright, clean, and quiet. 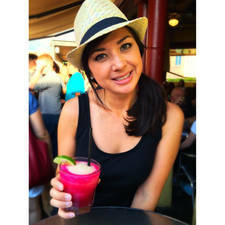 It has the benefit of being on a higher, outward facing floor, which means amazing views of the city and lots of light. It is well-stocked (toiletries, snacks, laundry detergent, etc) far beyond any other condo I’ve rented in Eastwood, which was a lovely surprise. The two AC units, water dispenser, and washing machine were absolute life savers. And one of the most remarkable things about this condo are the hosts. They really go out of their way to make sure you have everything you need, and are always very quick to respond to any questions. They make your experience feel personalized and comfortable, like they are welcoming you into their home. Would definitely stay here again! This has been a wonderful retreat in the heart of Eastwood. I love the bright and open feel of this place, ans how peaceful it is to be up here away from the heat and bustle of the city. Thank you for always checking in on me and for how organized and detailed your instructions have been! It is rare to find such a place! 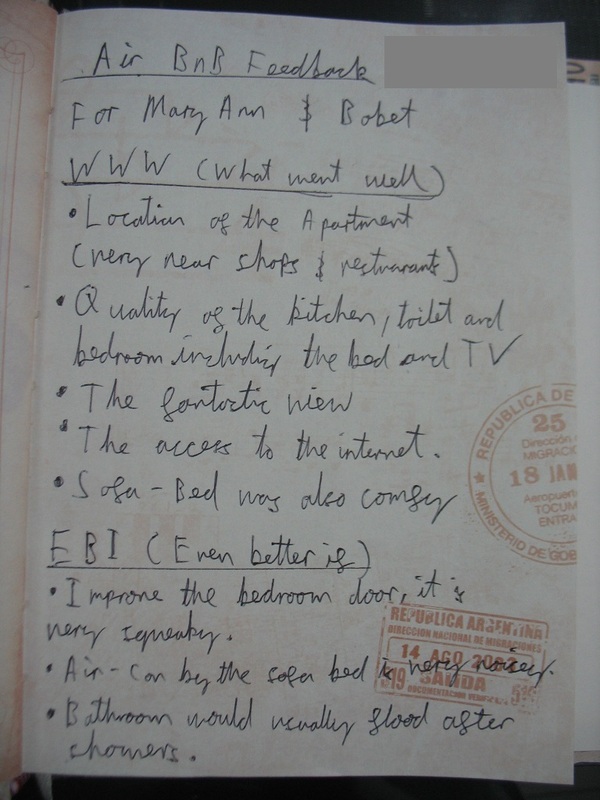 This entry was posted in AirBnb, Eastwood City, Quezon City and tagged awesome guests, EastwoodCity, philippine vacation condo, testimonial on October 12, 2015 by bobet. 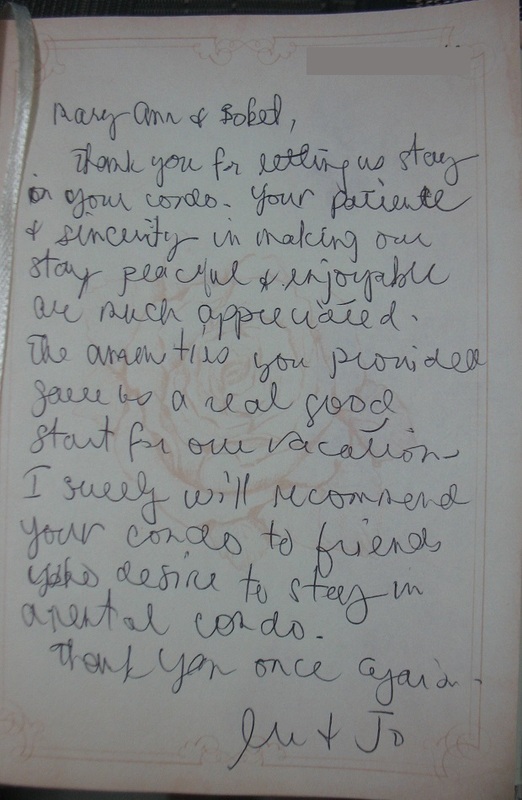 We’ve been blessed with wonderful and awesome guests in our vacation condos. Most of them are very warm people, arriving as guests and leaving as friends. Here are some friends who stayed and enjoyed their stay at the Montecito vacation condo. Mr. and Mrs. Prudente are the ideal hosts. Very thoughtful – they left food, toiletries and clean towels for me at their unit. There was some problem with one of the airconditioners on my first night and it was fixed the very next day. The unit itself is very beautiful, very comfortable. Thank you, Mr. and Mrs. Prudente, for making my first airbnb.com experience very pleasant and comfortable! 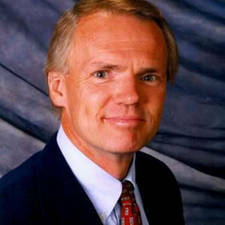 Ken of Nephi, Utah loves to travel to learn about different cultures around the world. The condo was just as advertised and the hosts were awesome! The unit was clean and in good repair. All of the basic needs were provided and many extra thoughtful items were included. The property was conveniently located and the security personnel were professional and friendly. Mary Ann was very organized, honest, and kept every commitment. I would highly recommend this rental and will definetly be back in the future. The second time at the condo was as good as the first. Wonderful place to stay and the owners couldn’t have been better. I hope to stay there again in the future. 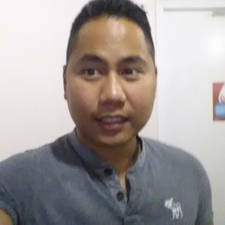 Ken is our favorite repeat guest. He’s practically family! I have stayed at the condo so many times now that it feels like coming home. My repeat visits should say enough about my satisfaction with Mary Ann and her family. I could not ask for better hosts and the condo is always neat, clean and comfortable. Matej is from Malmö, Sweden, loves travelling, meeting people and learning languages and new cultures. Matej’s family (including a baby! ) stayed a few days at our Montecito condo. We had a lovely stay at Mary Ann’s apartment. It was like a home away from home with all the amenities that we needed and more. The location is perfect, close to NAIA terminal 3 and to ResortsWorld. Mary Ann and her husband were great hosts, very friendly and helpful. We even got a ride to the airport after checking out! We strongly recommend the hosts and the condo to anyone. Big thanks to the hosts and see you next time! Anthony stayed two weeks at Montecito. Great Condo! You can tell that the hosts have put a lot of effort in making sure everything one needs is provided and that everything works well (wifi, hot water, aircon etc). They also provide a useful info folder explaining how everything works. They also went the extra mile providing snacks and water etc. My friend stayed a few nights before catching an earlier flight than me so we used the pull out bed in the lounge which worked fine. Its a great location just across from the Airport at Terminal 3 and near Resorts World Casino Complex in Newport City. I would highly recommend the condo to others. Great Condo – Thanks Mary Ann! This entry was posted in Montecito, Newport City, Uncategorized and tagged anthony, australia, cagayan de oro, DLSU, Ken, Malmö, Matej, montecito, Nephi, philippine vacation condo, resortworld manila, Sweden, Utah. michelle on January 1, 2015 by bobet. My family really enjoyed staying at Mary Ann’s place during our 2 weeks vacation. Truly feeling at home while we were there, and missing the place now that vacation is done. Mary Ann and her husband(Bobet? 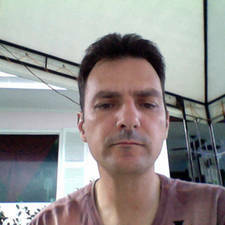 – not sure if I remember his name correctly), were really very good hosts who promptly attends to our needs and concerns. I would surely considering coming back to their place in the future. Highly recommended especially for people who loves being around places like Eastwood. This entry was posted in Eastwood City, Testimonial and tagged Eastwood City, jong, philippine vacation condo, singapore on January 1, 2015 by bobet.